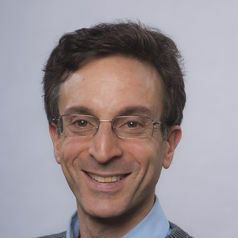 Michael Ash is professor of economics and public policy at the University of Massachusetts Amherst. He co-directs the Corporate Toxics Information Project of the Political Economy Research Institute, which publishes the Toxic 100 index identifying top US polluters. Ash served as staff labor economist for the President's Council of Economic Advisers in 1995-1996 and as Princeton Project 55 Fellow for the Trenton Office of Policy Studies (NJ) in 1991-1992.